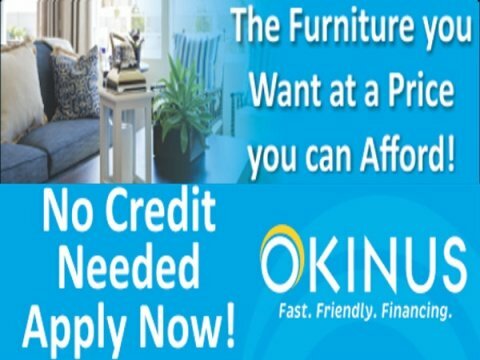 Best Furniture Deal in the Triad! 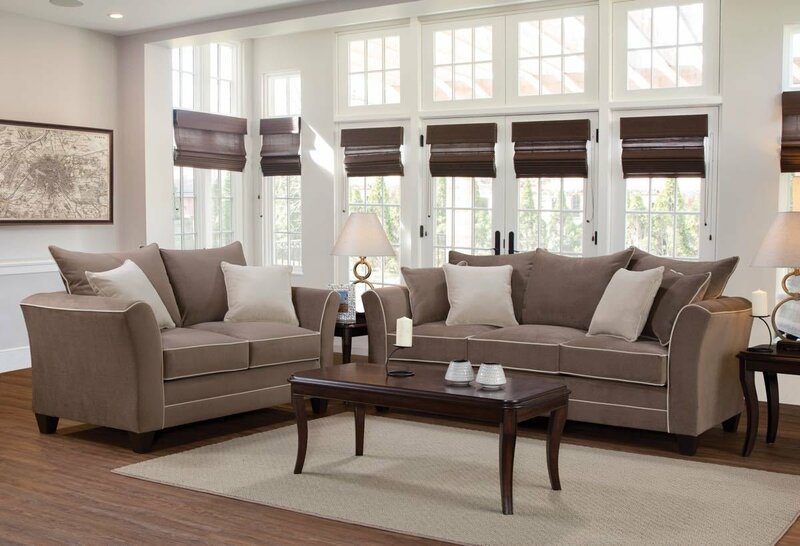 High Point and Greensboro's best deal on quality home furnishings! 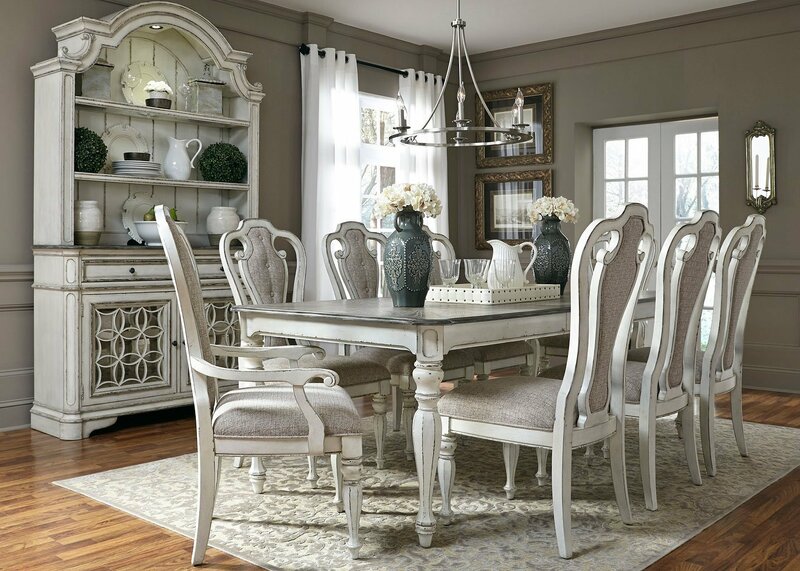 Quality furniture doesn't have to be expensive! 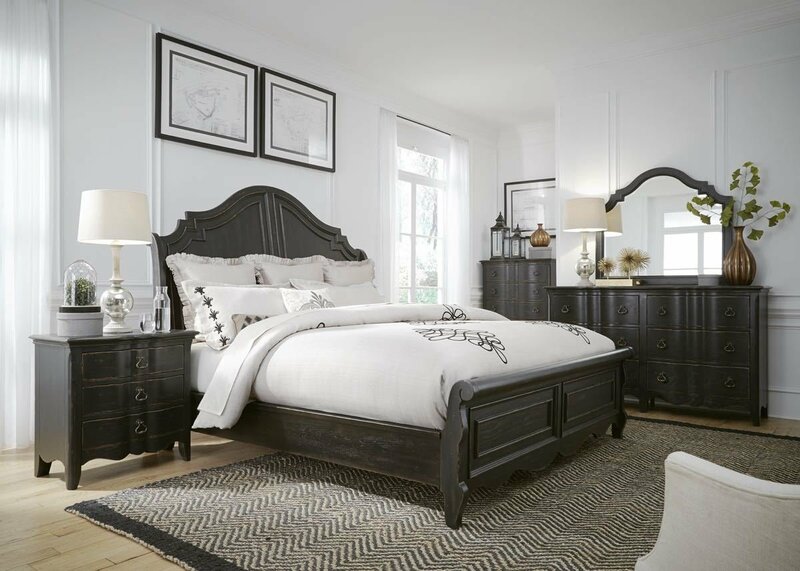 Find Ashley, Liberty, Serta, Simmons, Mlily, Crown Mark, Lifestyle, Corinthian and many, many more for a fraction of the price you see at the big chain stores. Low overhead and factory direct mean you get a better price. 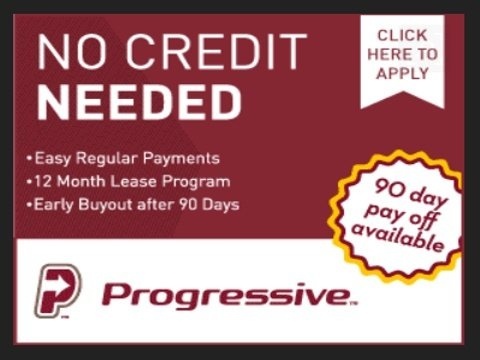 Easy, No Credit Check Financing. 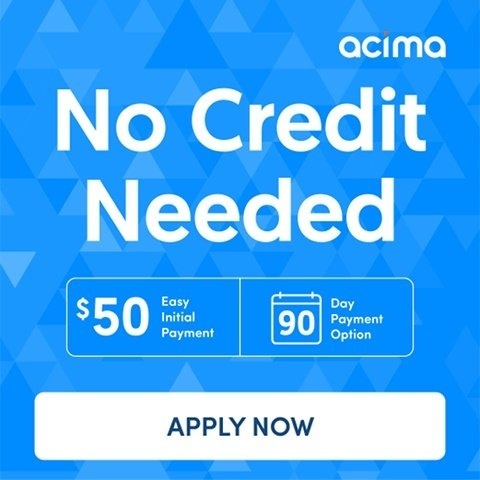 No Credit Needed Payment Options! -Routing & Account Number for an open and active checking account.